At Langley’s we are passionate about interiors and we strive to make every room unique and beautiful. Coving is a feature that truly adds character and can be used to compliment any type of furnishing. For our designs we use the finest coving and other design elements from Orac and Versital. Similarly to Langley’s, Orac and Versital are British, family owned companies with over 40 years of experience. Their designs help us create interiors so appreciated by our customers. The difference between coving and cornice lies in how elaborate the decorative panels are. 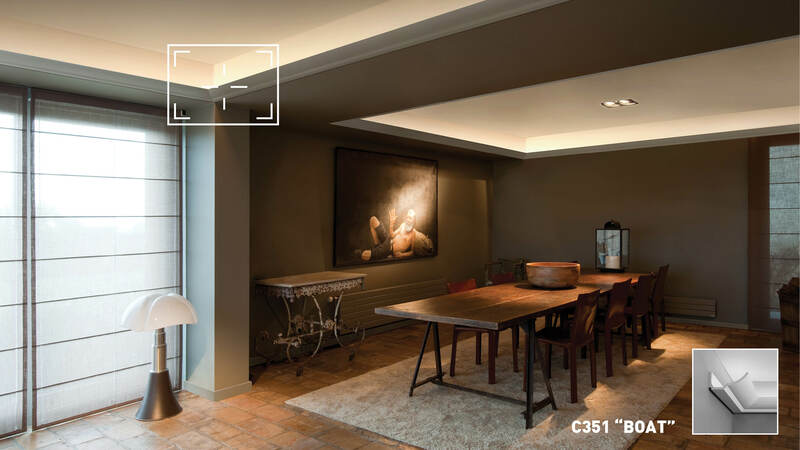 Coving is the simpler version, normally based on the letter C aiming to introduce a design feature between the wall and the ceiling. It can really help to bring out the true passion hidden in a modern interior, blending the space and providing a smooth division. It also helps to hide many imperfections or cracks that can appear, especially in new houses. Cornice is the more elaborate, highly decorative version. It normally introduces elements that not only cover the corner but spawn onto the wall and the ceiling. 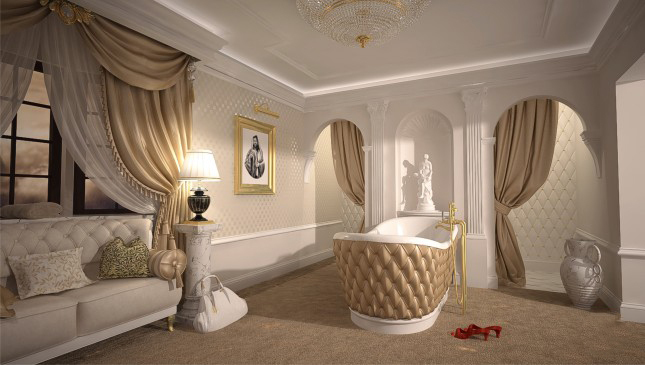 It creates richer and more embellished interior. Cornice can be used in Victorian style houses to bring out the original heritage and blend in with the classic furniture or the more current, design led models in conjunction with any modern interior. Polystyrene, Plaster or Stone Resin? 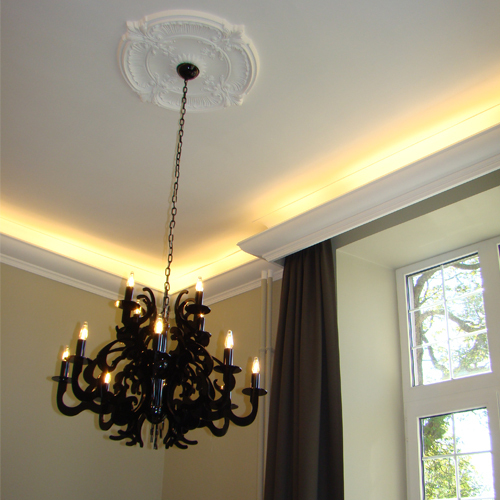 Coving and cornice can be created using polystyrene stone resin or paper covered plaster. All options are viable, however each comes with its own pluses and minuses. Polystyrene is a very light carbon-based polymer. Its foam form is most commonly used in coving, allowing for a cheaper solution. Polystyrene is also easy to damage because of its softness and foam-like structure, it also requires more layers of paint to produce a smooth surface. Orac offers an alternative through their innovative Orac Decor® products, they are easier to handle and do not require professionals to install. Plaster coving is a more traditional coving material. It is heavier than polystyrene and because of that it can be harder to install. It also almost instantly creates a smooth decorative surface that does not need to be extensively painted over to create a truly stunning result. Due to its easily to paint surface it can be a more cost-efficient solution for large projects and elaborate profiles. Because of its popularity, plaster coving has a wider range of profiles available making almost every project possible. Visit our showroom to view the different coving profiles or contact our experts to discuss your possibilities. 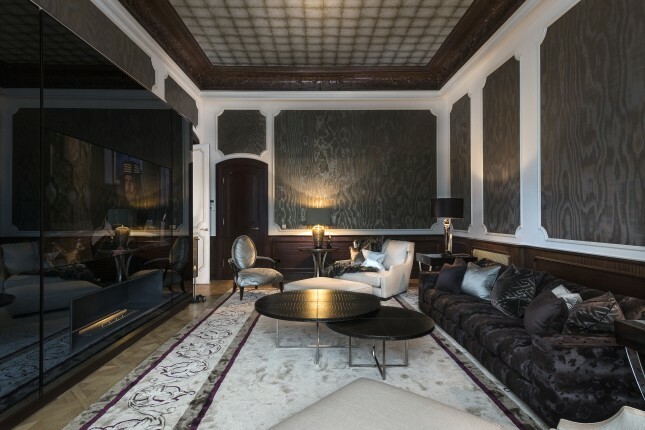 Creating your coving using stone resin panels can bring an element of luxury to any room. Very popular to use in bathrooms due to its fully waterproof properties, stone resin gives you the full freedom of design. The heaviest out of the above, true to life marble stone resin from Versital creates a truly sleek finish. Versital coving does not need to be painted over, and does not need as much conservation as the other materials. If you are thinking about introducing marble style coving, or any other decorative marble elements view the full Versital colour range here or contact us to discuss your ideas. Wood coving and cornice is the traditional method of embellishing interiors. Wood can create a truly marvellous effect, however it has a range of disadvantages. Wood can be prone to bending and cracking what in a long term can cause a lot of problems in your home. It also absorbs water and because of that it can deform, so we would not advice to use it in areas like bathrooms or kitchens. Wood also needs to be maintained regularly, which is not the case with any of the above materials. To discuss which material is best for your requirements contact our team of experts or visit our showroom. Coving can uplift any interior, however the price at which it comes may really surprise you. Depending on the type that you select for you home, coving can be as inexpensive as just couple of pounds per meter. It is considerably more expensive if you decide to use more elaborate pieces, however stunning results can really be accomplished on a reasonable budget. When selecting coving it is of utmost importance to consider the overall interior of the room. Well corresponding coving can visually enlarge the room and bring a touch of style to any space. On the other hand, wrongly chosen coving will look out of place and might break the harmony of the room. Consider if the style of the room in which you are mounting the coving is modern or traditional, especially the large pieces of furniture. 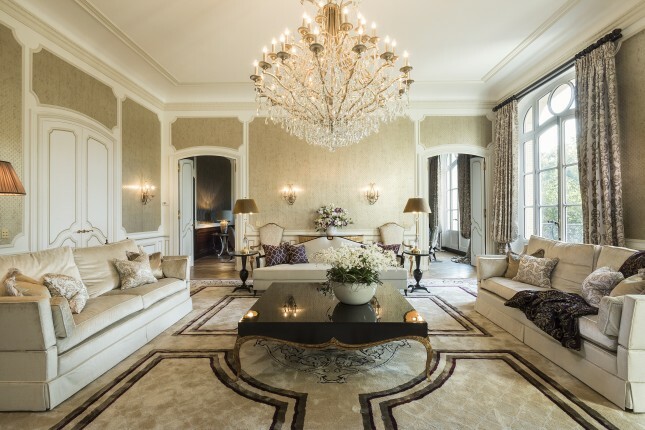 Look at their design and judge if the coving should be simple or elaborate, modern or traditional. Last thing you want is to invest money in something that will not look like it belongs. Different rooms require different finish styles. Choosing the right set of coving and decorative elements is pivotal to truly underline the purpose of the room. For the living room you want to enlarge the space and introduce something light and plain, while your bedroom or hallway can have more design features and elaborate elements. 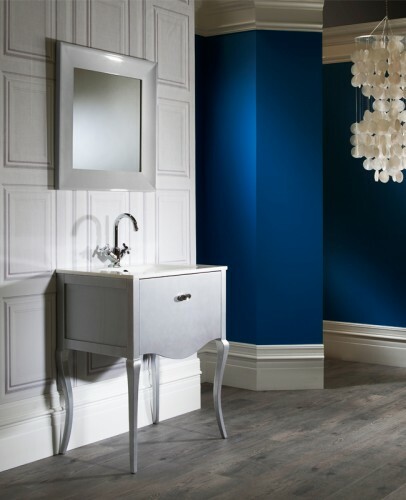 When choosing coving for your bathroom consider the humidity and moisture that the coving will have to withstand. Due to its gypsum base, plaster coving can absorb water from the air and over time create bubbles or break. Because of that we recommend using something that is fully waterproof like coving panels from Versital. 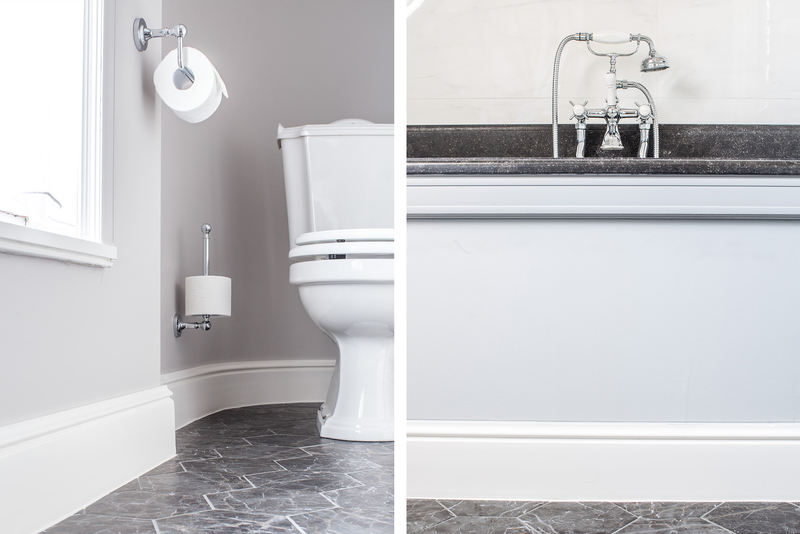 Matching your coving and skirting can create a really luxurious space. Blending the wall with both the floor and the ceiling with the right designer panels can make a lot of difference in the visual size of the room as well as introduce a brilliant designer element. Orac and Versital offer a range of skirting matching to their coving and cornice designs for the true unity of design in your interior. 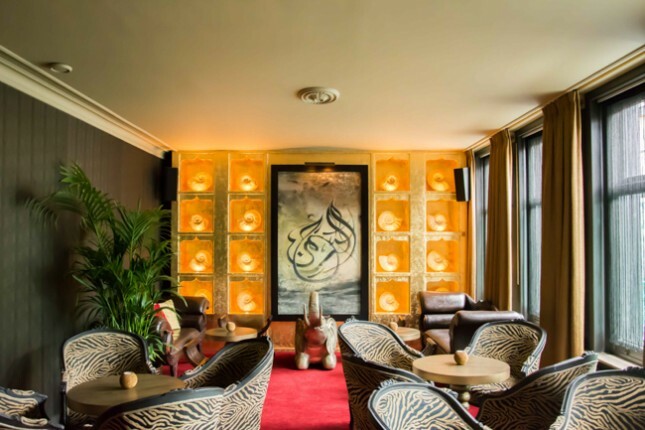 Introducing decorative elements on walls or the ceiling can really help to bring out the luxury in your interior. 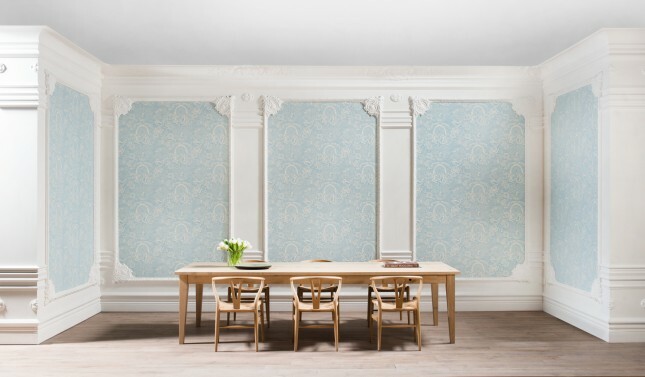 Orac offers a wide range of elements from roses, through ceiling panels all the way to columns and pillars. Each of those elements used in the right composition will really benefit the space. Visit our showroom to discover our current selection or contact our team of experts for any advice. Ceiling roses help to break up large ceilings or bring an interesting design to any room. Due to the wide range of their designs you use them in conjunction with many design styles to create your dream interior. Orac offers a range of ceiling roses and decorative elements that perfectly match their coving or cornice. To see some examples, or discuss your project visit our showroom or contact our experts. 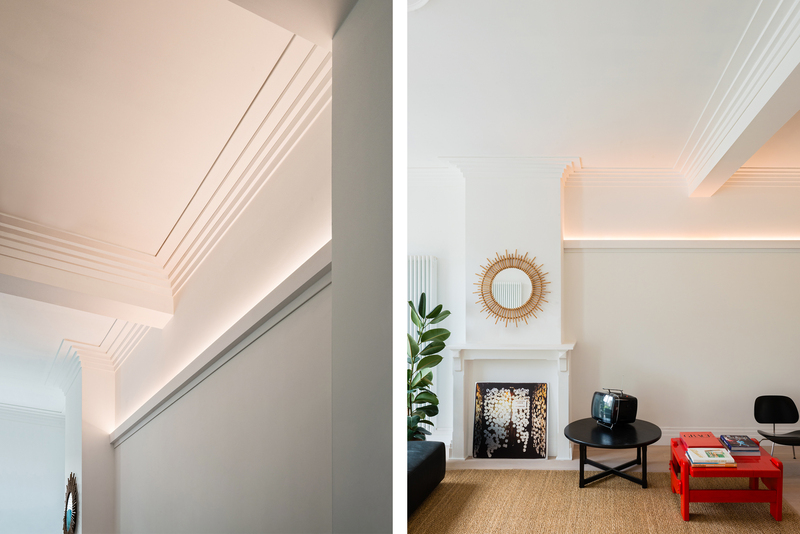 Indirect lighting or mood lighting is a recent trend taking over interiors. 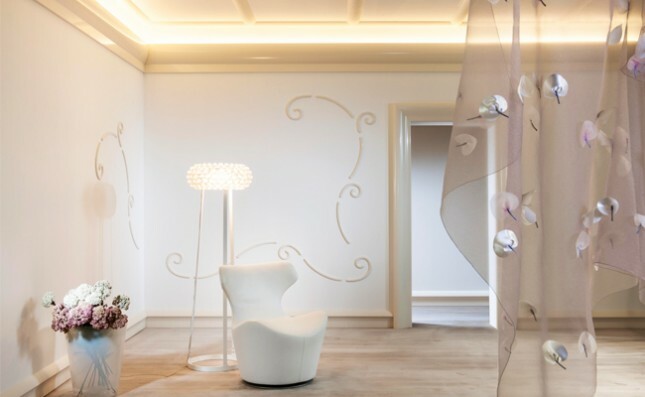 Creating extra layers of light in the room allows you to arise different emotions in people that visit it. 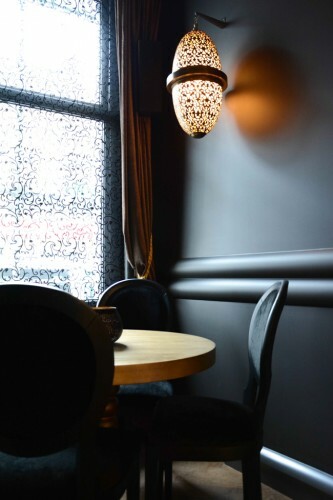 At Langleys we are committed to creating the perfect environment for you and your guests.Using the indirect lighting solutions from Orac provides us with an array of opportunities to do so. Our customers ask us to place mood lighting in different rooms including: bathrooms, living rooms or bedrooms to name a few. To discuss your possibilities and look at different examples of indirect lighting visit our showroom or contact our team of experts.